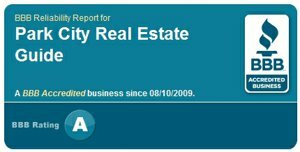 Available Home Inventory in The Colony Reduced by 42.1% in Last 120 days! Warning: Don't assume the "MORE BAD NEWS..." you see in the national media holds true in all micro-markets. 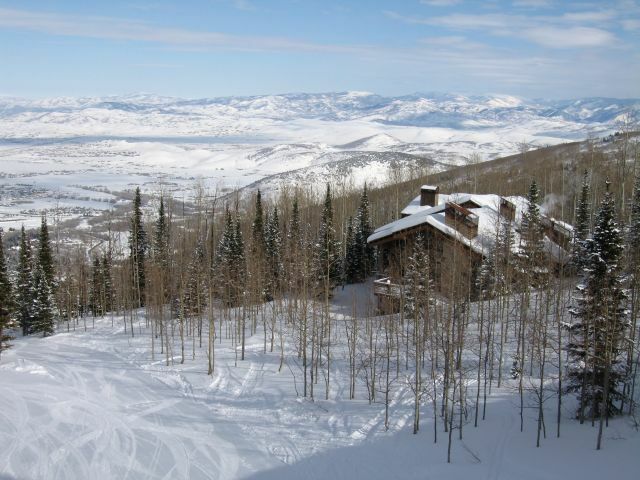 How Will The Economy Impact Real Estate in Park City & Deer Valley, Utah? We sat down and had lunch with some of the brightest minds in resort real estate last week. The Canyons Talisker Deal Has Closed! In one of the biggest deals in the history of Park City Real Estate, luxury developer Talisker closed on the purchase of The Canyons Resort today. 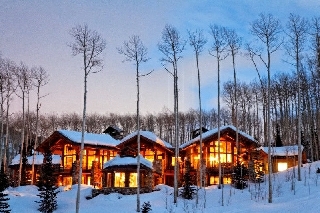 Dakota Mountain Lodge May Be Park City's New Hot Spot. Dakota Mountain Lodge made national news last year with their announcement of their affiliation with the Golden Door Spa. If you have the capacity to own a home anywhere, why would you compromise the convenience of ski access?